There are no reviews for Leisure Lodge Beach Golf Resort Leisure Wilhelm Hall yet. Sorry, not available at Leisure Lodge Beach Golf Resort Leisure Wilhelm Hall. 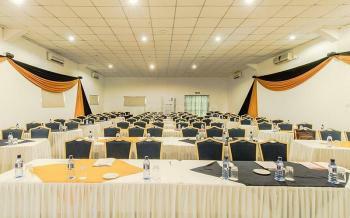 Kindly check out other available dates or check out other venues in Diani Beach Rd that match your requirements.